I’m sure that most people have read this book, especially since it became a hit a few years ago. Before reading the book, I had never read a novel written by an author of Middle East descent. However, The Kite Runner by Khaled Hosseini opened my mind and eyes to a world where people from diverse areas speak up for themselves. This book is one of the books that kindled my tears. 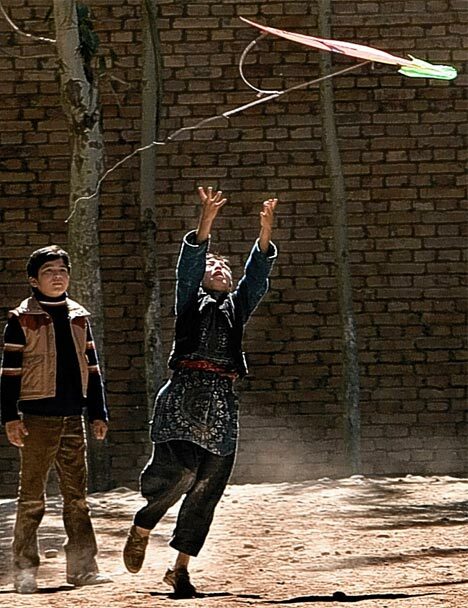 The Kite Runner, written in 2003, is Hosseini’s first novel and was made into a movie in 2007. Since people say that books are always better than movies adapted from the books I actually haven’t seen the movie, The Kite Runner. Also I didn’t want to ruin my memories and deep understanding of the book. However, I plan to someday watch the movie as I have heard that it is not that poorly filmed. The story is of two boys in Kabul, living in an area amidst the Cold War in the Middle East. This fascinating fiction also addresses the beginning of Taliban regime. As I was reading this book, I became engrossed not only with the plot but also with what was happening in Middle East. Prior, the only way for me to learn about Middle East was through the objective view of news articles and world history textbooks. However, in reading the Kite Runner, I felt that I was with the protagonist throughout the book since Hosseini’s description and the plot is so captivating. Although the book has been out for a few years now, I hope that student will read this book because it is a great read. Also, they will get to know more about the real world, and the impact of destructive wars on innocent human beings.